At age 15, Otto developed hemiparaesthesic migraine headaches. The migraines resemble a troke. He was given narcotics, barbiturates, and ergot alkaloids. The drugs are toxic and were making him ill. He learned of a new medication that might help. It is safe in comparison to conventional migraine medications. 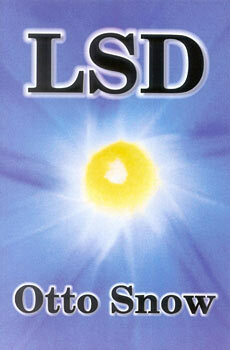 The drug was LSD-25 and it worked.